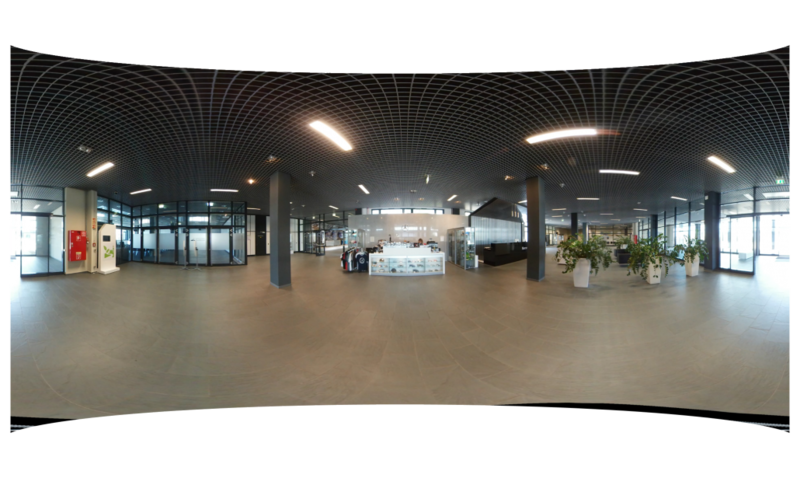 Making a full VR walkaround in the gigantic Mercedes factory in Kecskemet, Hungary. Mercedes wanted to show how their cars are made by shooting a 360 video in their new factory in Kecskemet, Hungary. Their agency Merlin reached out to us to prepare this VR movie. We did a one day site visit before the actual shooting took place, to understand the process and decide on the individual spots to make the recordings – like putting the camera within the giant press, on a crane moving the raw steel rolls or on the robot car moving parts within the factory. Then it took 2 days to shot the footage and an additional 2 weeks to edit the final 6 minutes video. Watching the movie is an extraordinary experience for anybody – future employees, suppliers or other stakeholders, etc – who cannot go there personally. Unfortunately we cannot show any frame from the video, unless they make it public.